Presented to the market, is this 3 bedroom end terrace property, in a very good condition. 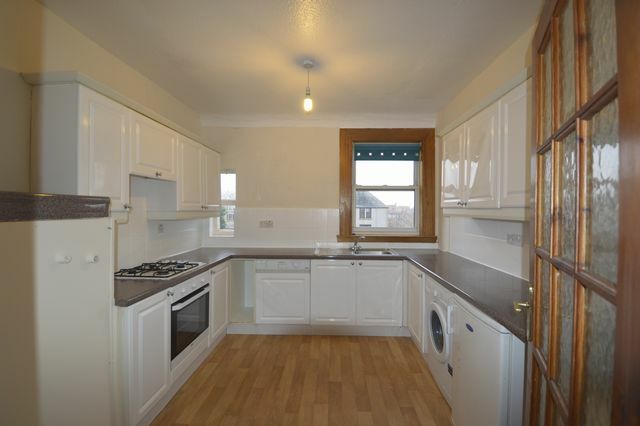 The property consists of a large dining kitchen with a large selection of kitchen units and built in appliances. This leads through into the living room which faces the front and is good proportions and in neutral colour scheme. Upstairs there are 3 very good size bedrooms, all in neutral décor and with a selection of built in wardrobes. The family bathroom has a 3 piece suite and electric shower over bath. I’d also just like to thank you guys for making the process of moving in so easy. There have been a few maintenance issues, but these have been dealt with so quickly and efficiently. It makes such a difference to our last letting agent who didn’t seem to have a clue about providing tenants with a good service.